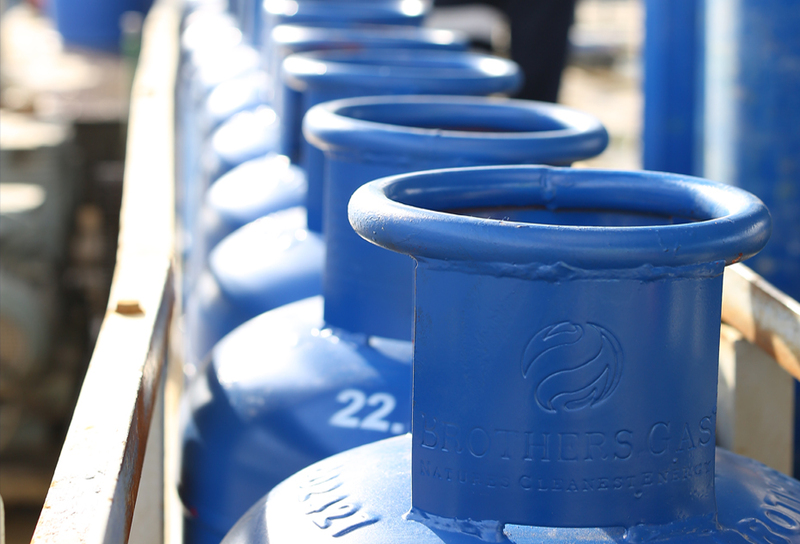 Brothers Gas is the distinguished LPG Gas Supplier in Dubai. With over 20+ years of experience and millions of customers and users around the world, Brothers Gas is the name you can trust. 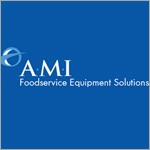 Creative-Display Provides Bakery Equipment Like Cooking Line Mixers & Mincers Cold Line Laundry Equipment, Dish washers & Sinks Coffee makers & juicers, Ice cream machines & Many More.